Service on Tap, provided by Champaign Heating & Air, has over 20 years of experience servicing bars and restaurants in the Champaign/Urbana area. Service on Tap also provides beer line cleaning, which needs to be completed and recorded every two weeks to abide by Illinois state law. 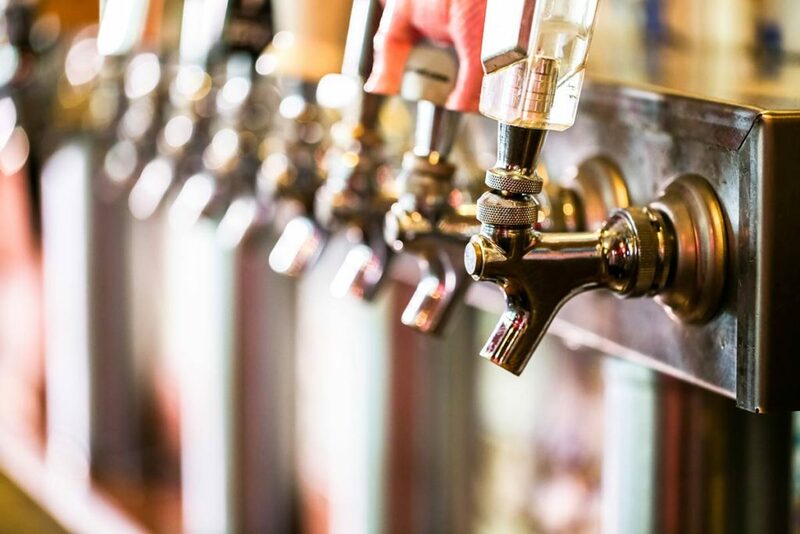 Learn more about our beer line cleaning service to make sure your bar or restaurant is serving your customers the best product possible. Our trouble-shooting experts always hit their mark and can help navigate even the most difficult installation situations. Trust our top-rated technicians to install your new equipment quickly, properly, and safely. Schedule your installation today with Service on Tap by Champaign Heating and Air.